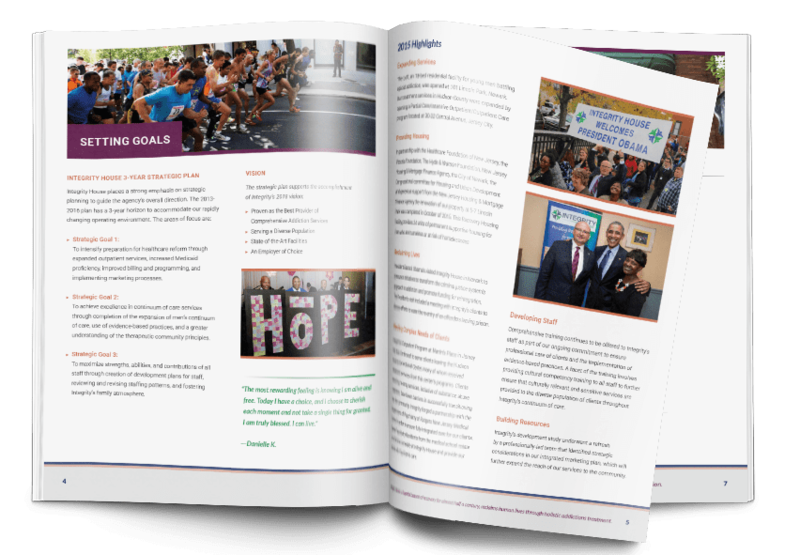 Whether you’re a non-profit or publicly traded organization, high quality annual reports are your best marketing tool, showcasing to the world the success you’ve made and the challenges you’ve overcome over the last 12 months. It tells investors and partners that your company remains solvent and stakeholders have nothing to worry about. It tells clients and interested parties that you are worth their time and investment. It tells everyone else that you have nothing to hide and any information they want to obtain, with regards to finances and organizational structure, is just a request away. They are easier to look at. The word report is often associated with something boring and painful. People don’t like to make it, and people don’t like to read it. But a visually appealing annual report is different. Numbers and texts can be presented in ways that they conjure images of success, great achievements, and personal stories. They validate an organization’s achievements. For a company that has the public eye relying on their success, a well-presented annual report is a form of validation of its success, credibility and integrity. It will assure employees and customers that the organization is still on the road to prosperity and leading the competition. DFW Printing can give your annual report the kind of quality and attention to detail that it deserves. We have the expertise and knowledge in annual report printing to know what it should contain to make the most impact. These include General Corporate Information, Accounting policies, Cash flow statement, Balance sheet, Profit and loss account, Contents: non-audited information, Notes to the financial statements, Director’s Report and Chairpersons statement. But we don’t just print your annual report like any printed material, we make them stand out with a layout that strengthens your brand, and a design that reflects your organization’s culture, vision and reputation, complete with compelling images and high quality digital printing. Whether for print or digital distribution, we will put in the effort to make your annual report convey the level of success that your company has achieved over the past year. ​Our design specialists will work with you to create and print a well-designed annual report based from your digital files. Whether or not you have a prepared design, we will work with you from the ground up. We only use high quality paper. Simply send your annual report to us, and we will prepare it for printing. Why is getting the right design for your ANnual report important? When it comes to annual reports, the presentation is everything. This means you need to make an effort with the annual report design. Dense walls of text are so yesterday and long gone. Visuals are in and they can make a document engaging, accessible, and visually fun to read. Annual reports need not be boring with the right design. They will tell a compelling story too. The right balance of text and visuals will turn boring financials into interesting and engaging facts and figures. Even if the report is heavily based on text, visuals can be used to break down longer paragraphs and to enhance understanding. Adding visuals, such as line charts and bubble charts, and gorgeous illustration and photography will make numbers and texts more fun and attractive. 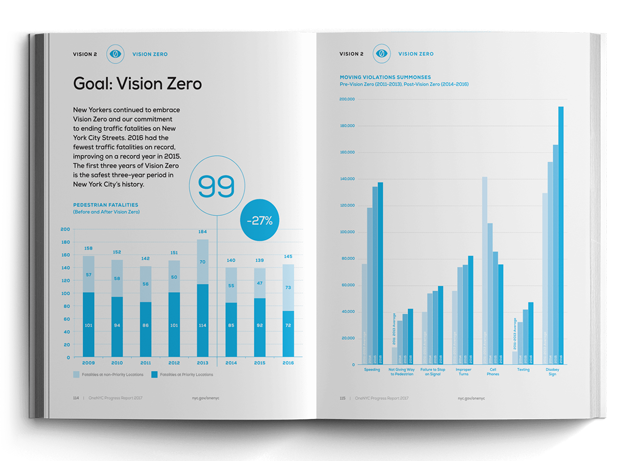 Of course, what visuals to use will depend on the type of annual report to create. The use of a single color to highlight key information will draw attention to where it's supposed to be. And people skimming through the report will be able to get the gist of it. Moreover, the right design for an annual report will enable audiences to connect with your company and become more emotionally involved. And with data and real-life results to back your story, trust and credibility are established. GET YOUR ANNUAL REPORTS DESIGNED AND PRINTED NOW! ​​​If you want to get the report printing done by a professional company, ask for a quote now, using the form below!